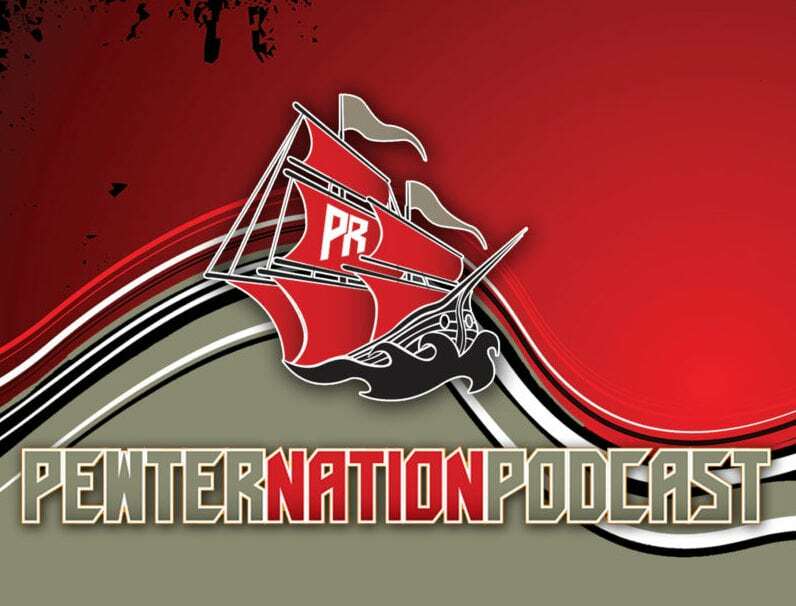 On this episode of the Bucs Pewter Nation Podcast, Mark Cook is just getting back from the NFL Owners meeting in Phoenix, Arizona. He joins Scott Reynolds, Matt Matera and Taylor Jenkins to discuss what went on during his trip there. The guys breakdown what Bruce Arians, Jason Licht, and Joel Glazer had to say about the team while also deciphering through the plans for Gerald McCoy. Other questions that come up are who the starting running back will be, and if it’s the right plan for Jameis Winston to gain up to 250 lbs in a contract year. These topics and more are addressed. 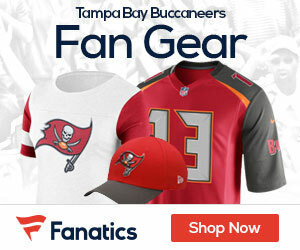 Next articleSR’s Fab 5: Will Bucs Deal McCoy To Trade Up? The culture change is going to allow some players to shine in these no music practices. The interns/newer dudes: pretty good. Mark Cook: Frequently interrupting the other hosts with unfunny sarcastic comments drives me nuts every time. Let the other people talk! Mark Cook has some good stuff to offer, but he does not know when to keep his mouth closed. 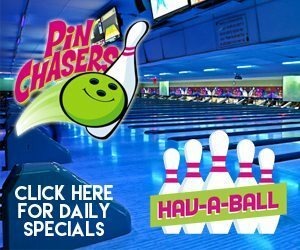 Please stop trying to dominate the podcast. Chime in when you have something worthwhile to offer. I’m sorry to say you are not a comedian, leave it to the professional comics. And please PLEASE find a way to bring back Trevor Sikkema. He was both a brilliant football mind AND could also be humorous. Thank you for listening, and sorry if I offended anyone. Just trying to make the podcast better with honest feedback. One love. Winston is probably better at 250 than 220. Winston isn’t that fast at 220; taking a hit in the pocket is probably more useful to him than trying to scramble all over the place. The McCoy thing is almost certainly smoke; but, maybe indirect/partly truthful smoke – useful smoke. I’ve been hard on Ed Oliver; but, the guy sure sounds like Warren Sapp-ish to me. I’m not worried about the Bucs being able to get Quinnon Willaims; but, the Raiders drafting Ed Oliver. I’m thinking the Bucs end up seeing Bosa. And the Bucs might not like his injury history anymore than the top four teams. . . . I like Christian Wilkins; who won the college championship game? Quinno Williams or Christian Wilkins? They say Wilkins doesn’t have a good first step but a great second/third/fourth step. He’s a little out of shape, but he’s a stud leader; i can’t believe this guy doesn’t get in shape in the NFL and pick up that first step!